The question most homeowners ask themselves when trying to find a painting company is What do I need to look for when hiring a painter. Recently we were asked this exact question from a potential client who was looking to get a painting estimate. 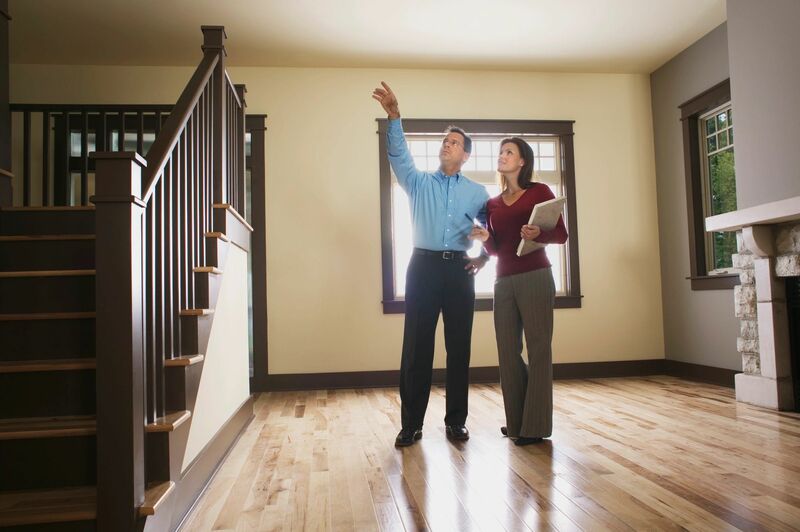 The question comes from homeowners feeling overwhelmed in their search to find a house painter. They said that the reviews on google and the testimonials were helpful but they were still stuck on what they would need to know before hiring painters. We’ve included some of the email communication between us to give you an idea of how the conversation went. Our honest response was to inform the homeowner that we were already pre-booked for weeks ahead and felt we would not be able to fulfill their time frame request. But, they were looking to have their home painted sooner as they were wanting to put it up for sale in the Ottawa real estate market. ” After having read your terrific reviews we can see why you are booked so far in advance. Might you be willing to provide any info to help me as I continue our search. Based on your extensive experience what would be a reasonable ballpark price range for a 1700 sq ft townhouse? Any tips you would be willing to provide would be greatly appreciated. There are so many companies out there it’s a bit overwhelming. “Thank you very much for the kinds words and for taking the time to reply to us and ask for our advice. We understand that it can be overwhelming to try and find a painter and decide on which painting company to work with. Regrettably we cannot fulfill every job request that comes through, but we can certainly try to help you in your search. 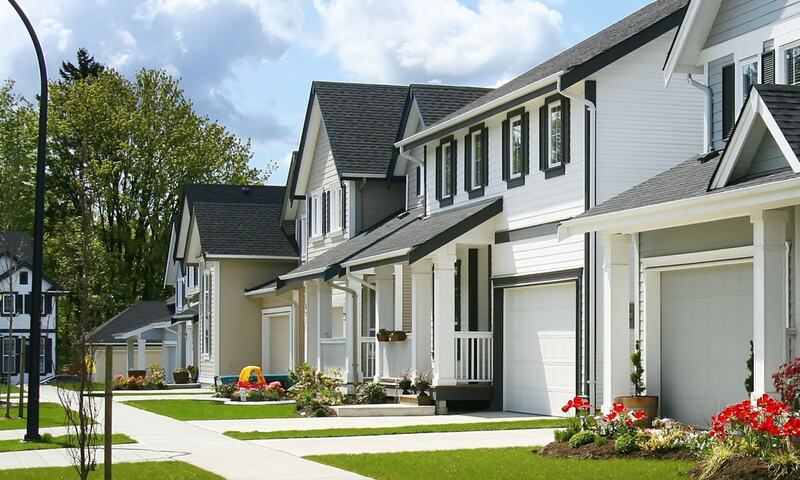 Discuss your painting requirements with the painter who is providing you the estimate. We’ve put together these tips on How To Get A House Painting Estimate . 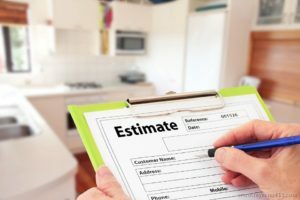 Our articles will give you tips and advice on what you need to look for when you call any painting company and hire a painter to get a quote. Lastly you might want to read this article once you’ve decided on a company. This will point out a few important things you should know to ensure you’re not being scammed and to help avoid paint problems. We hope these tips are helpful, please feel free to search through them all. We want to thank you for the opportunity, if you are still looking to hire a company in approximately 6-8 weeks, please feel free to contact us and we can try again. “It is clear that you love your work! Thank you very much for your detailed response. I especially appreciated the last blog post. It was reassuring to know that were already looking for those things. It was very humbling to be asked to provide the information to a homeowner who was searching to find a painter in Ottawa. 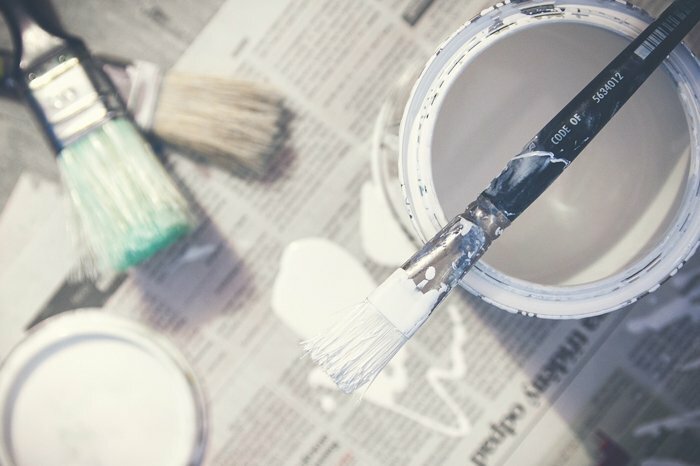 If you are looking to hire a painting company and have questions we hope you find these tips useful. How To Painting Tips for the do it yourself house painters. 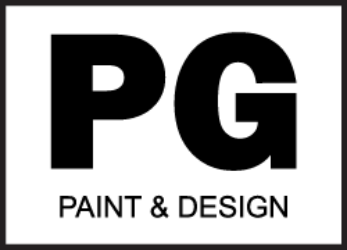 Our blog purpose is to provide you the homeowner with useful tips for doing your own painting, advice on how to and about paint products. We hope it also helps you in your quest when searching to find a painter.